Artists about combining composition and emotion are the reason as to why music is an artform. This is the calling SoundCloud native producer, Madnap, is born to fulfill. With his new EP Seasons, every track embodies him as a youthful and spirited artist who is capable of bringing elements of electronic, soul, and indie music cohesively exposed in one project. Lover of harp and piano instrumentals, Madnap gives listeners rich sound with every twinkling synth and resounding sultry bass. He features talented artists like Lonemoon, Sakima, and Little Shadows and in each collab, he brings out a different side of his style of production. 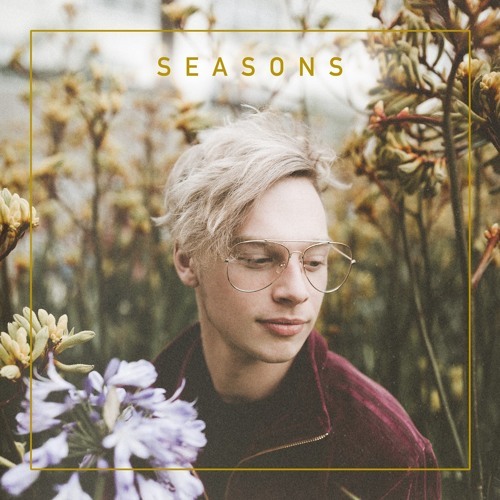 Seasons is a project that establishes Madnap as an artist who is taking a leap into the right direction of constructing music that offers not only musical beauty, but individuality and passion. Below share and listen to Madnap's Seasons EP!